Togetherness Design is a fashion and homewares label that playfully explores pattern, bold colour and inky motifs across a range of applications including textiles, illustration and ceramics. Products include garments, bags, cushions and jewellery with a focus on natural fibres and high quality materials. 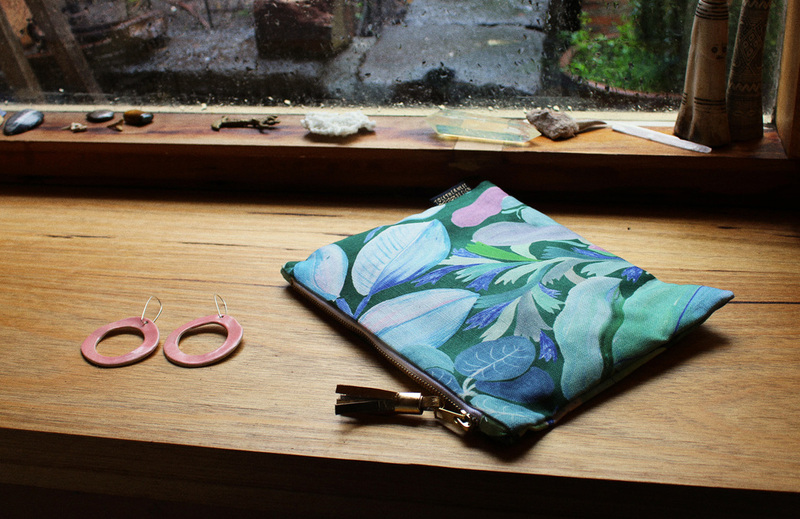 Each item is made by hand by designer Esther Sandler from her Melbourne based studio.